Like you, my organization is deeply troubled by widespread reports of racially charged bullying, intimidation and harassment that have been happening in Michigan public schools. Racially – charged chants, immigrant children breaking down in tears at school … This is not what public education stands for in our state. Yet I’m also heartened to see the many leaders stepping up to ensure their school communities are not only safe for all students, but they’re also communities of equity-minded inclusion. At Royal Oak Middle School, for example, Principal Todd Noonan has made clear, to his students that racist acts and hateful speech would not be tolerated. And he did much more: he called on his community, colleagues and students to their better angels. We could not agree more. We stand with educators and leaders across Michigan who are working in small and big ways to make sure their schools are welcoming all students, no matter who they are, and no matter the counter messages that they may be hearing or incidents they may be seeing crop up in their schools. We stand by to support them in the hard work of addressing these deeply troubling acts and sentiments. These incidents provide a critical leadership opportunity for leaders in our schools and communities to initiate a renewed conversation about tolerance and respect for different viewpoints, backgrounds and experiences – and lead the narrative for who we are as Michiganders and Americans based on one of our greatest assets: our diversity. Much of my own family came from the Bajio de Mexico – the Midwest of Mexico – for work in Michigan’s auto factories and a better life for their children. As a first-generation college graduate, I’m grateful every day for the difference that public education has made in my life – from K-12 to Michigan State University to grad school at the University of Michigan – and I’m deeply aware of how important public schools are to ensuring that every child has access to the American dream of equal opportunity. We must make sure that every Michigan public school, in every grade, in every space, is a warm and welcoming, inclusive and safe community of learning. For every immigrant. For every child of color. For every student of every background. That’s what our country stands for – and that’s the Michigan that my family came for, and continues to believe in. That’s why I believe in our home state. I believe in the best of Michiganders. As Mr. Noonan said, that is who we are. Let’s live up to our great promise and potential. To those leaders who have stepped up to fill the leadership space, we thank you. From the granddaughter of immigrants, muchas gracias, many thanks. Keep up your voices. You matter. Recent reports of racially charged bullying, intimidation and harassment in Michigan schools is deeply troubling to those working for educational excellence and equity in our schools, including The Education Trust-Midwest. These incidents, however, also provide an opportunity for leaders in households, communities and schools across the state to initiate a conversation about tolerance and respect for different viewpoints, backgrounds and experiences. And in places like Royal Oak Middle School, DeWitt Junior High School, Hope College and elsewhere, school leaders are standing up for tolerance and respect, in the face of hate and intimidation. 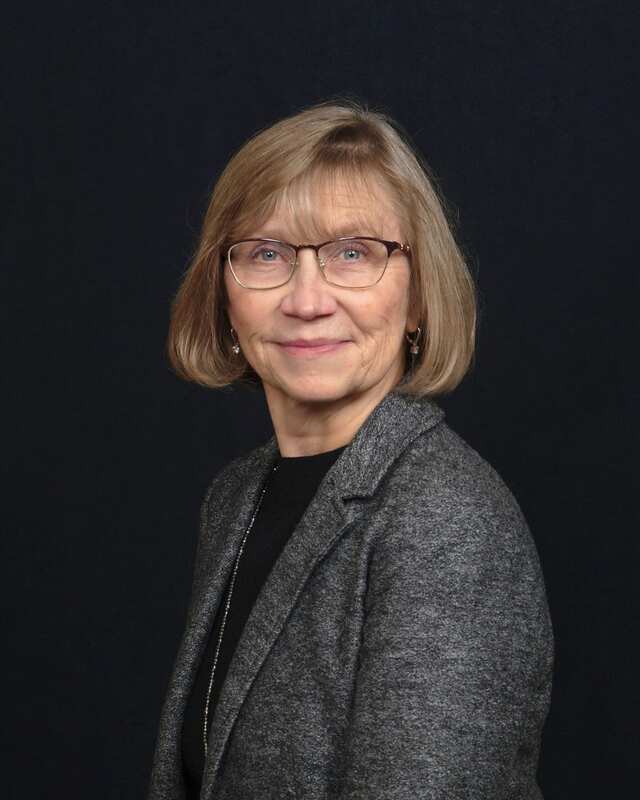 Last week, Speaker-elect Tom Leonard (R – DeWitt) announced the selection of Rep. Laura Cox (R – Livonia) as the next chair of the House Appropriations Committee. 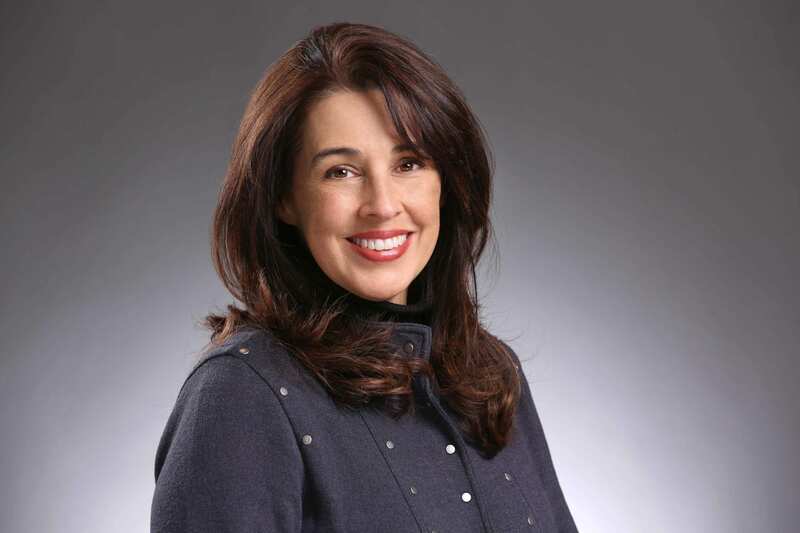 Cox will become the first female chair of the powerful committee in state history. The 99th Michigan Legislature will begin on January 1, 2017, after members of the House of Representatives are sworn in. The session runs through December 31, 2018. When children read well by third grade, they are dramatically more likely to succeed not only in school, but in life. They’re much more likely to excel in school, go to college, participate in the job market, and even be paid more. On the other hand, when students are not proficient in early literacy, there is much greater risk that society will have to spend more on them for the rest of their lives. A close look at the data reveal that early literacy investments in Michigan need to be much more thoughtful and deliberate. 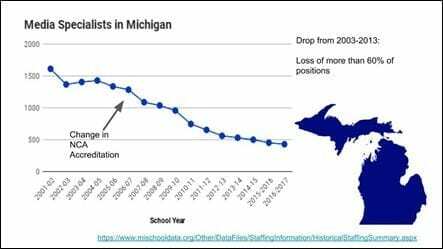 The National Assessment of Educational Progress (NAEP) shows that Michigan students’ national rank has fallen from 38th in 2013 to 41st in 2015 in reading. 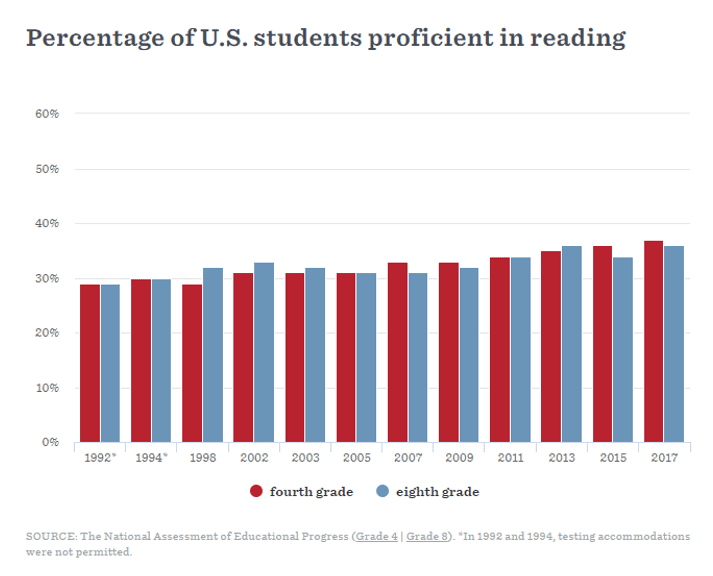 That’s a dramatic decline given that Michigan’s performance was at about the national average – or ranked 28th – in fourth-grade reading in just 2003. Early literacy is a sound starting point for the state when it comes to strategic investment as it is where research and cost-effectiveness meet. It is essential to set a firm literacy foundation for all students. The data confirm, there is no time left to waste for our early learners.